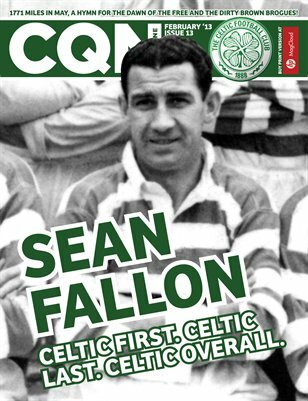 CQN Magazine is the voice of the worldwide Celtic support. Celtic are champions of Scotland and were the first British club to win the European Cup, now called the Champions League. Celtic play Juventus in this year's Champions league after beating Barcelona in November 2012.